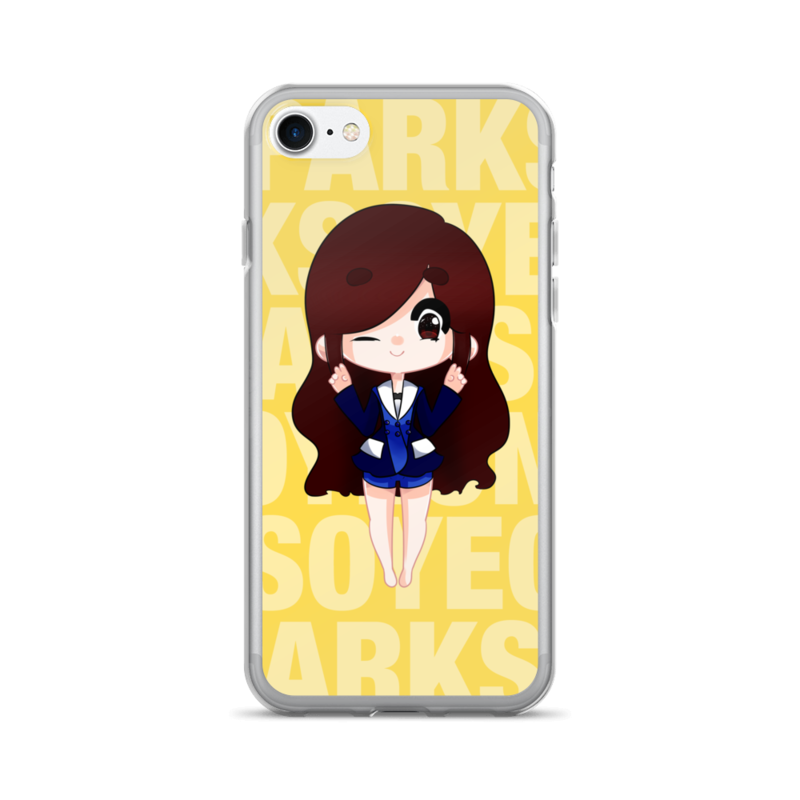 Decorate your iPhone with these adorable T-ara covers featuring art by MeliDoodles. You may remember this beautiful art from our Tokyo concert support! All proceeds will go towards Diadem charity and support projects or maintenance. 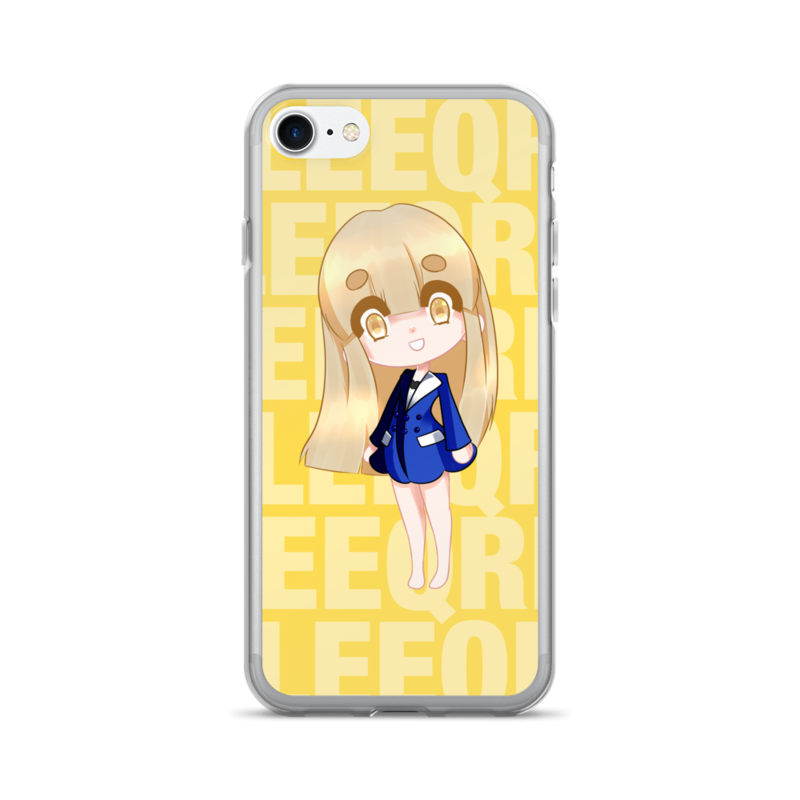 Product is printed to order on a sleek, durable Thermoplastic Polyurethane (TPU) and Polycarbonate (PC) material case with a smooth, matte finish. If you wish for a specific t-shirt color not available on the product page, send us a message and we’ll see if we can arrange one for you! Sit down with the perfect cup of your favorite beverage adorned with T-ara in their adorable pet onesie. 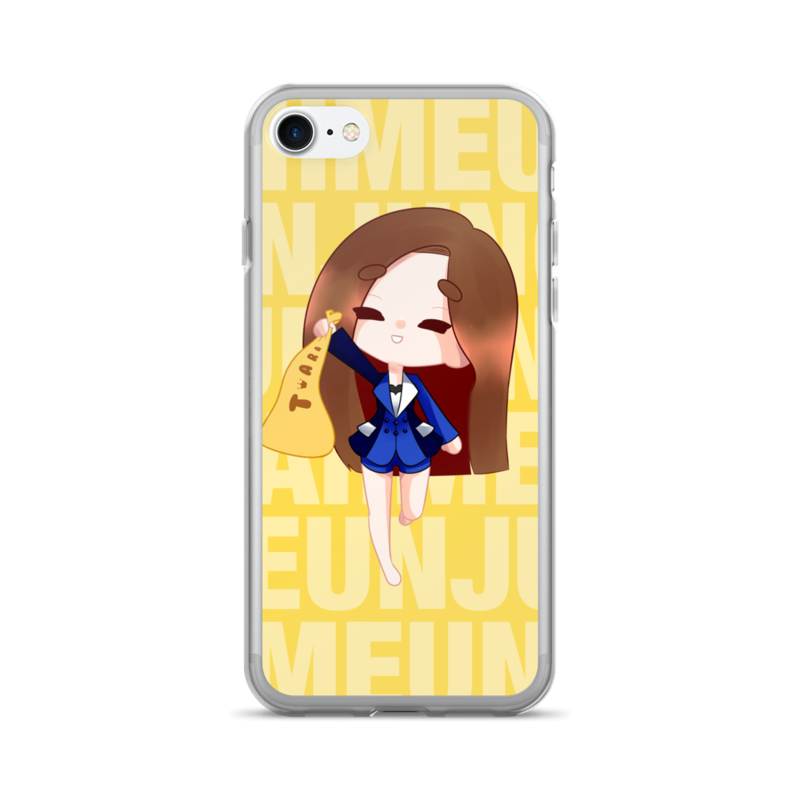 A stylish and charming design featuring Hyomin and Jiyeon by well known artist Ria. You may know her best from her amazing cover art T-ara's Little Apple! 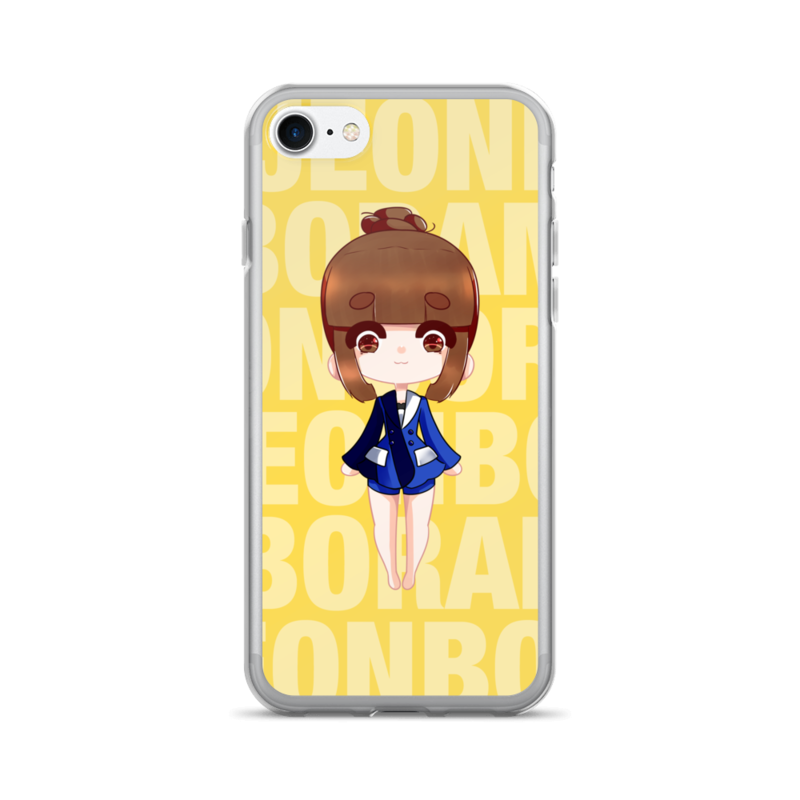 A sleek t-shirt featuring simply T-ara's logo, in style of their T-araDotCom era look.